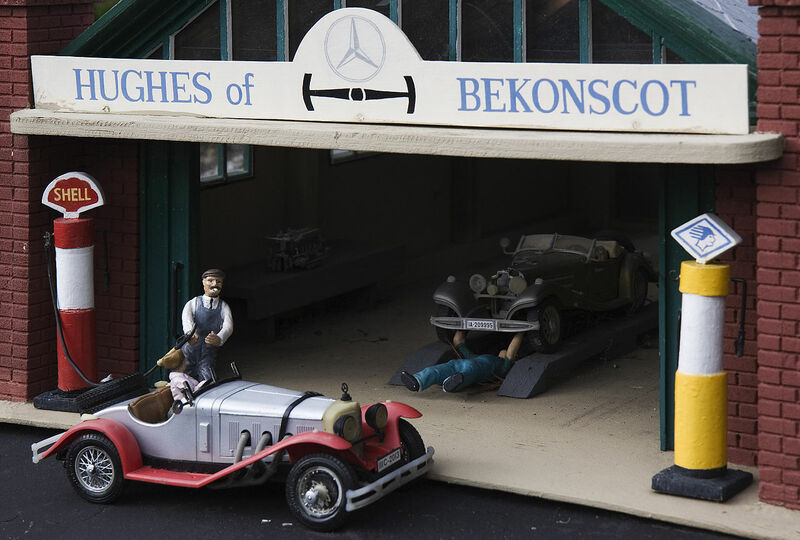 Bekonscot Model Village and Railway in the gorgeous Buckinghamshire village of Beaconsfield is a must visit attraction for people of all ages. Children are sure to love the experience but that doesn’t mean the adults can’t be transported back to their childhood to enjoy all the delights on offer. The model railway was built in 1929, although it has had regular updates, maintenance and improvements over the years. It has a working signal box and relay room, as a matter of fact, it operates just like a normal railway just much tinier! The detail of the model railway is amazing. 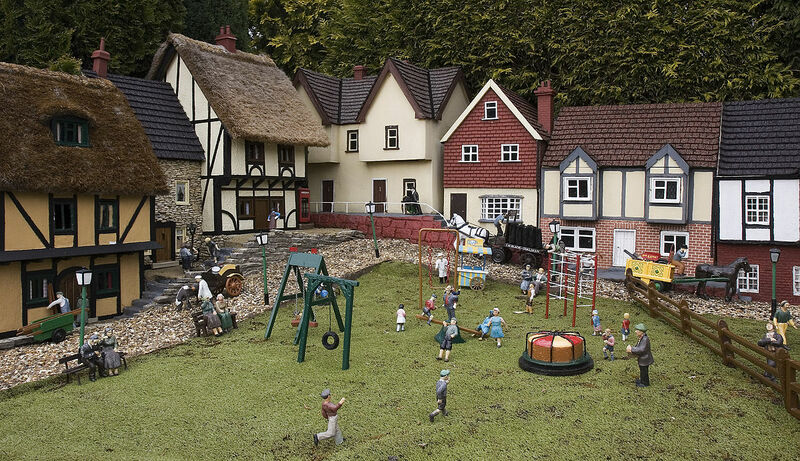 Bekonscot model village is made up of 6 miniature villages in one covering an area of 1.5 acres. They transport you to life in the 1930’s and each of the villages have something special to offer. There are castles and quaysides complete with fishermen and one even has its own zoo! For just £1.00 per person (under 2’s are free) you can ride on a miniature railway. 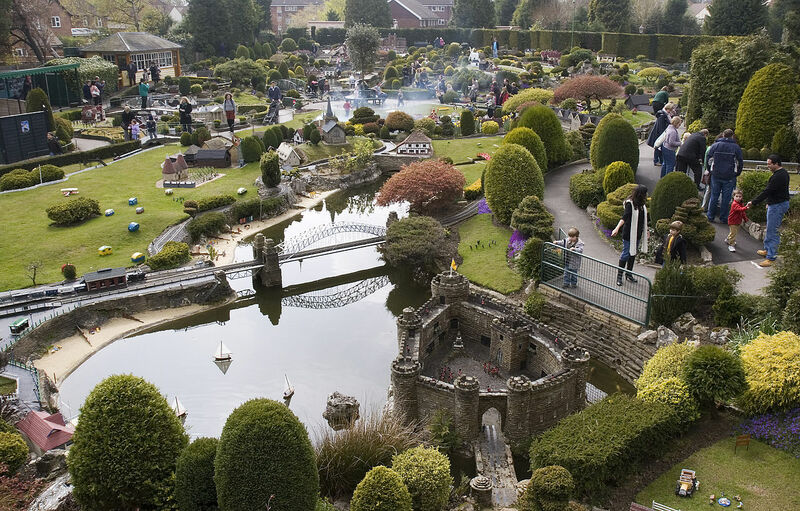 It is an excellent way to see around the model village and some of the gardens and your children a re sure to love it. It is an added bit of fun for your day out. The gardens are packed with over 3000 different species of plants and shrubs. Many of them have been pruned into miniature – bonsai style, to stay in-keeping with their surroundings. Close to the model village of Hanton is a maze, known as the Hanton Court Maze, copied from the much larger Hampton Court maze, a very popular tourist attraction in the region. Even the childrens play area is like no other. Not just a simple climbing frame and swings like many other play areas, this one includes Pirate water cannons and some remote control boats. As day outs with the children go, the Bekonscot Model Village and railway cannot be beaten. There are so many things to see and do, your child will not get bored. The education centre is both interesting and informative, and there are even snapshots from when the royal family visited, including photographs of a very young Queen Elizabeth. If you are lucky enough to be visiting later in the day when the model village is all lit up in the dark, it adds a whole new dimension to the model village and railway.